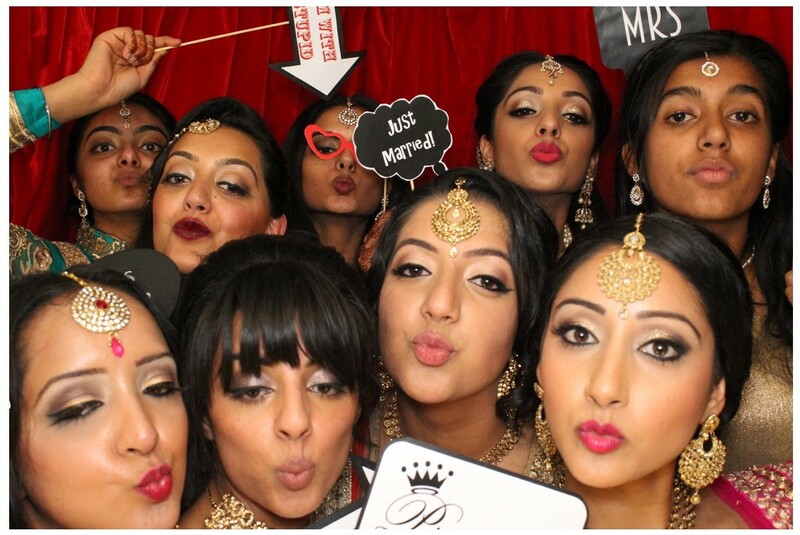 Pout Perfect photo booths gives you and your event that extra something special and creates timeless memories! 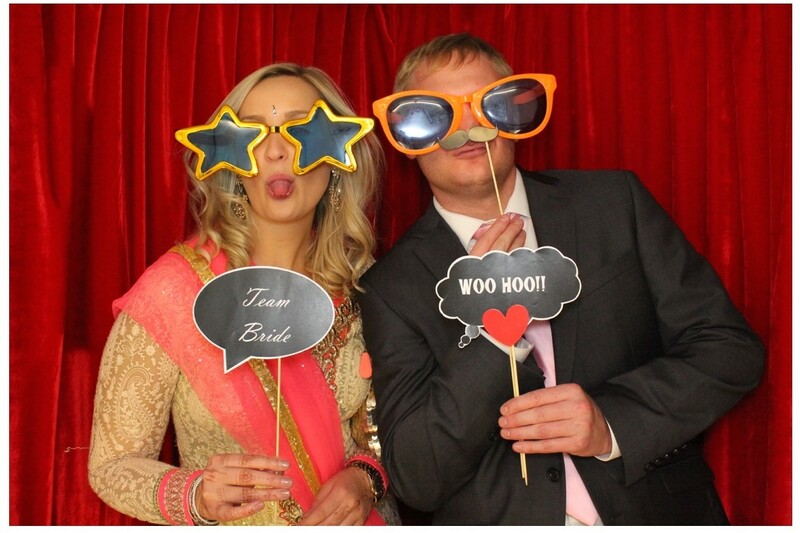 Pout Perfect photo booths have state of the art touch screen technology to allow you and your guests to use the photo booth with ease and mostly importantly have fun. 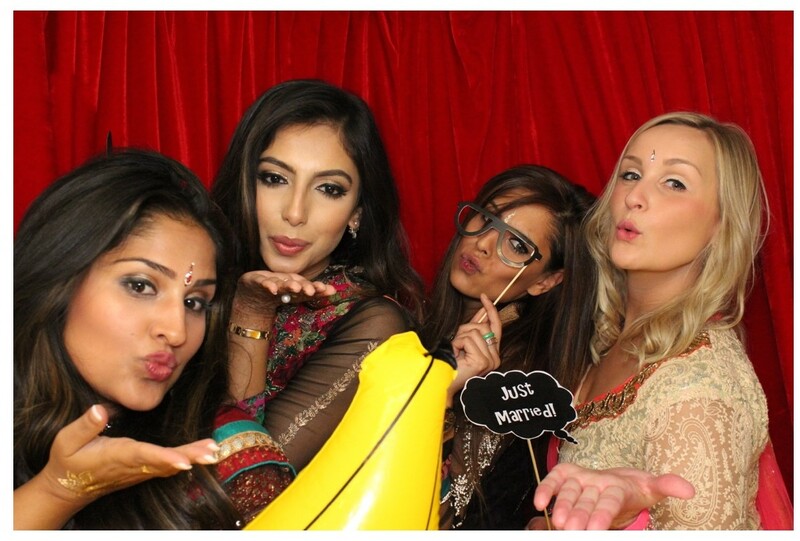 Pout Perfect photo booths are a fantastic way to make any wedding, birthday, graduation, prom, corporate function, memorable. 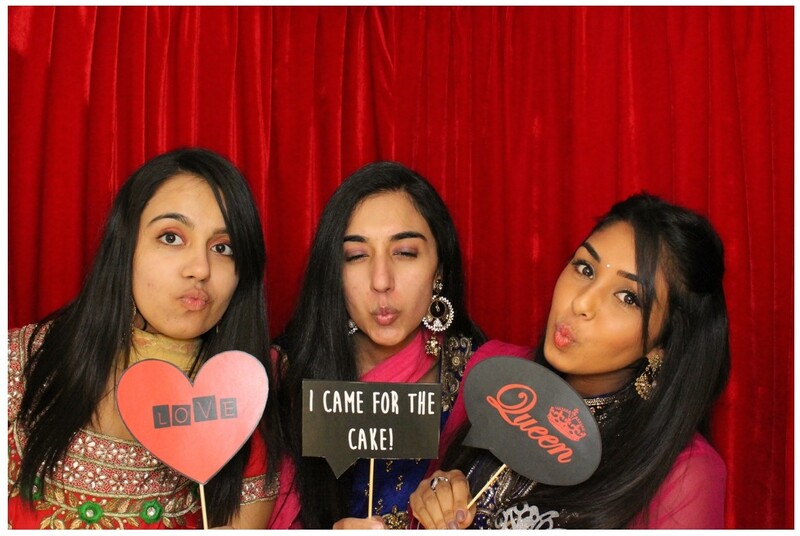 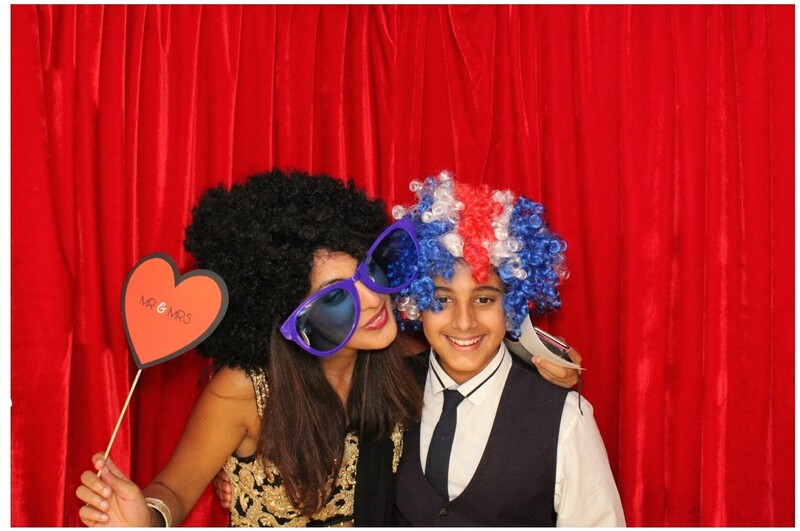 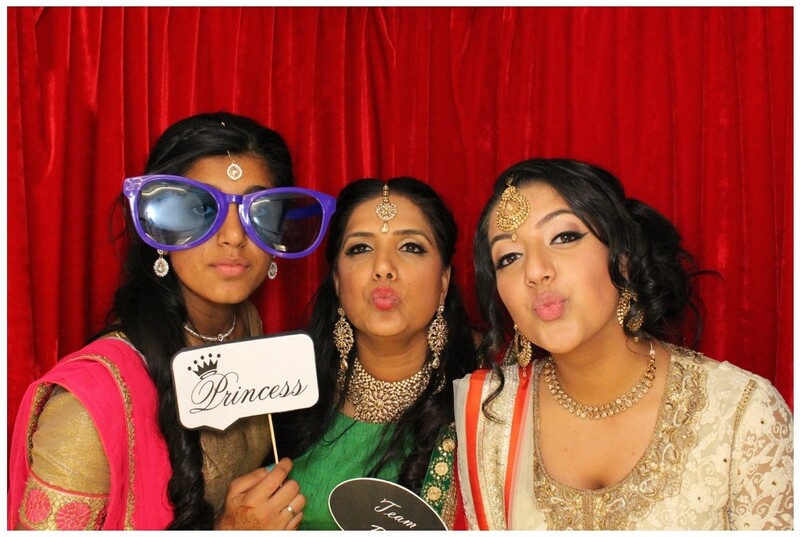 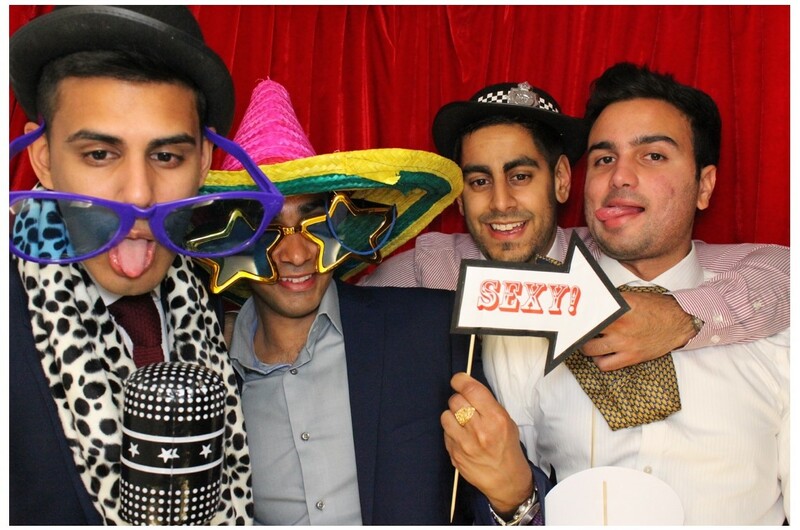 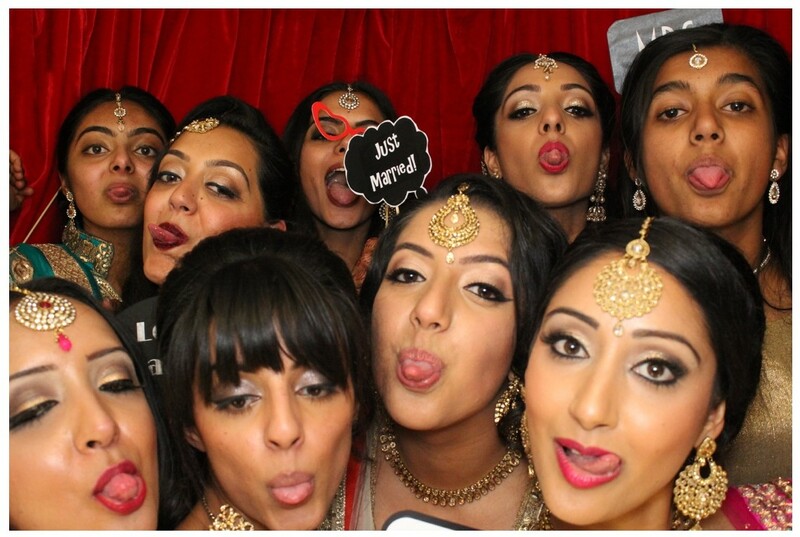 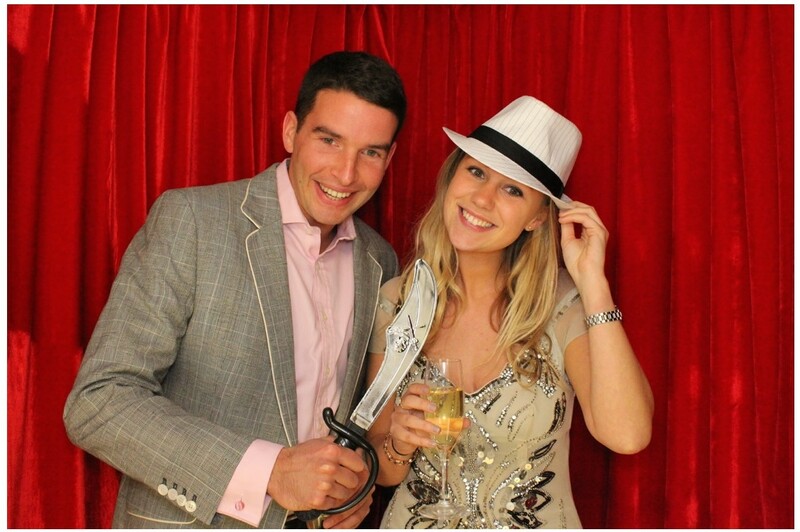 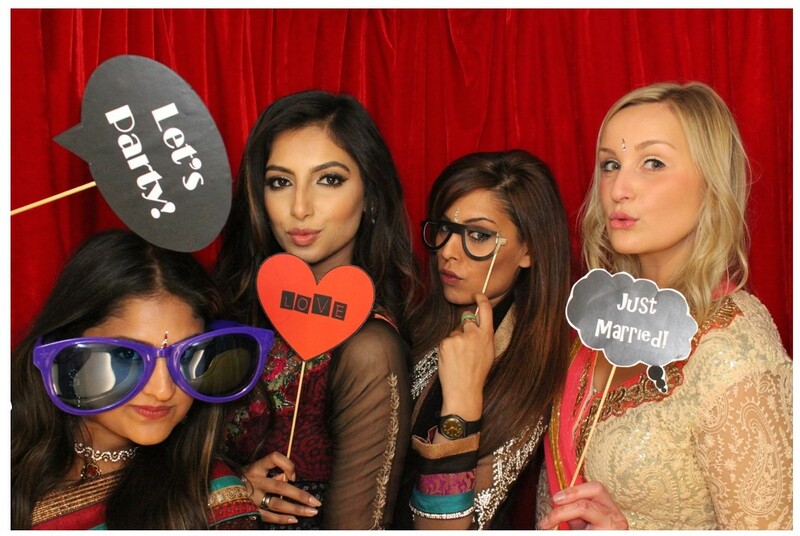 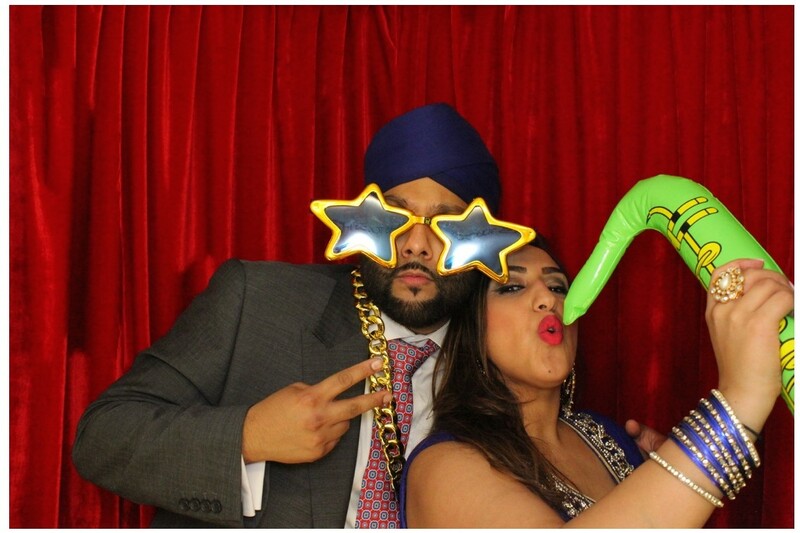 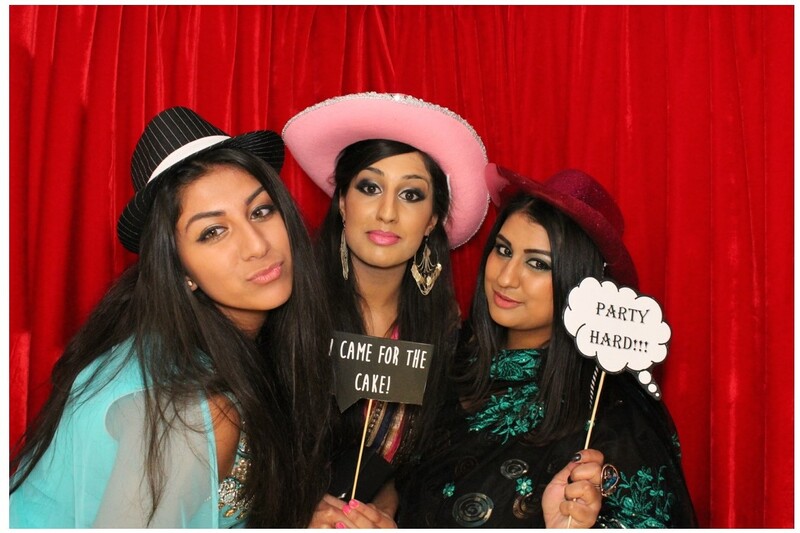 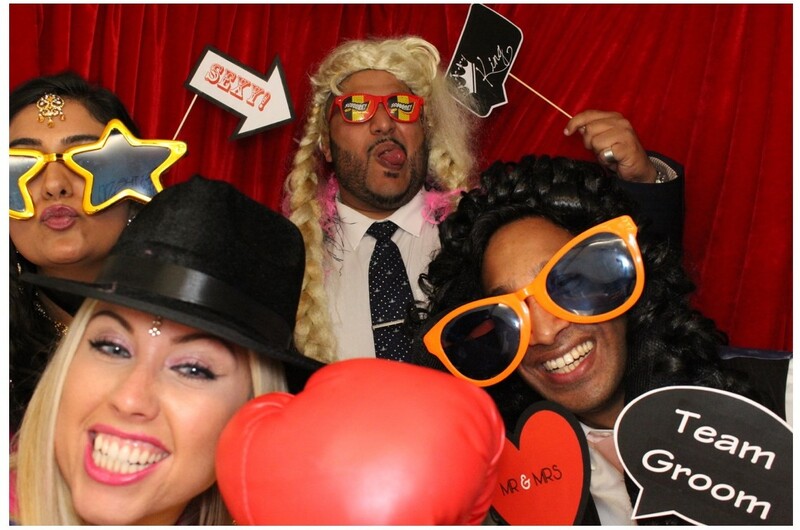 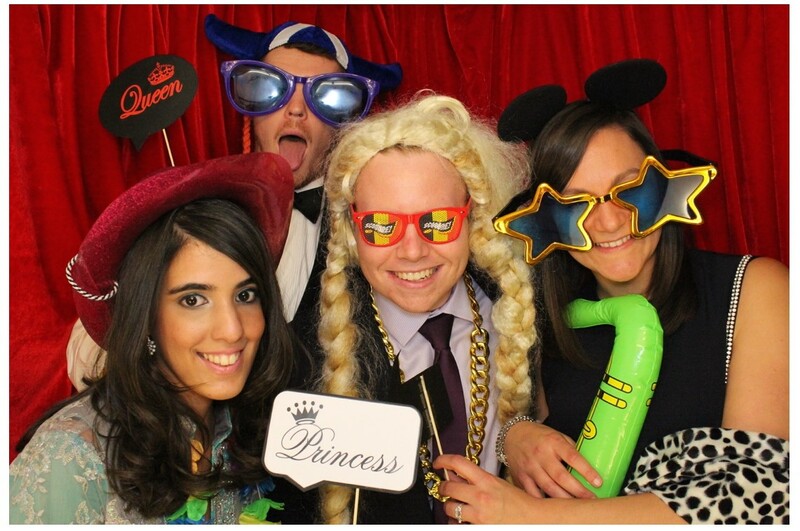 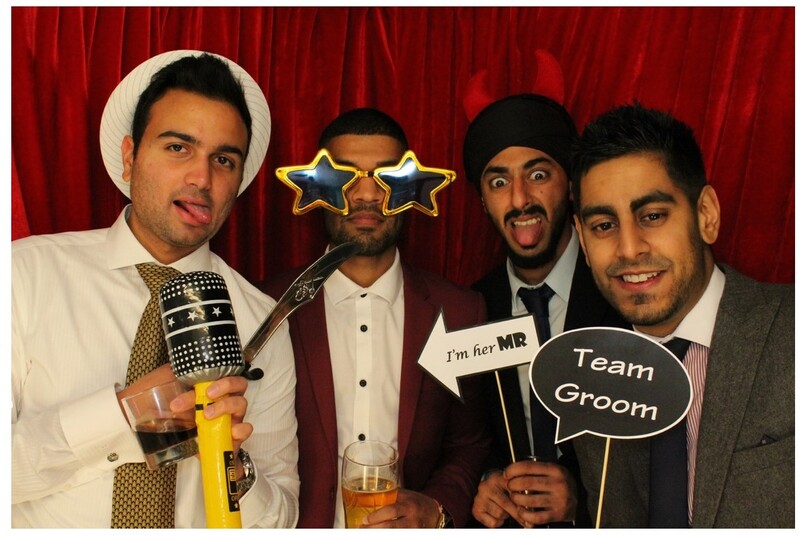 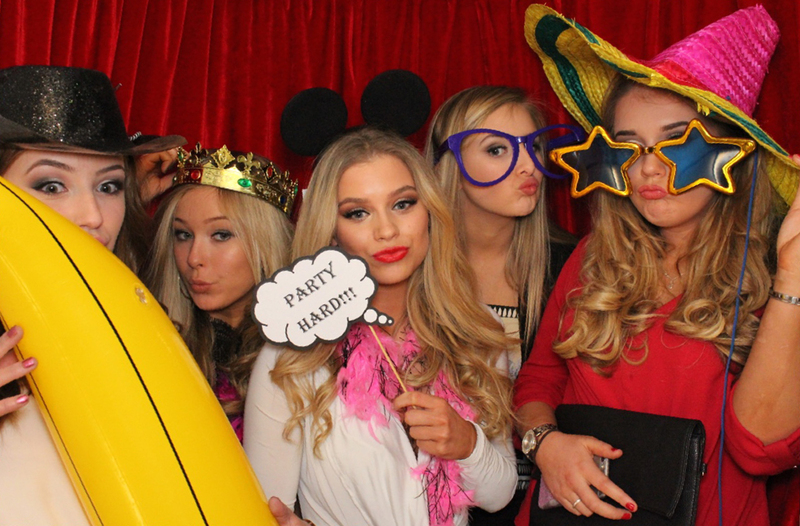 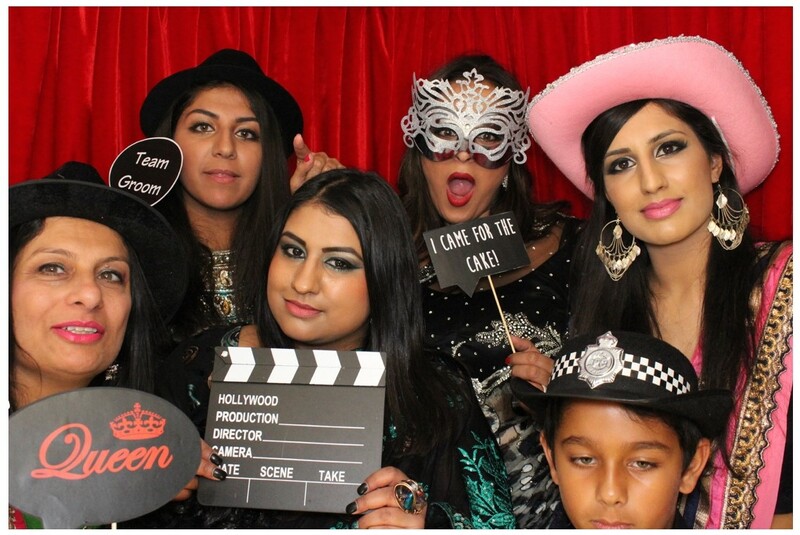 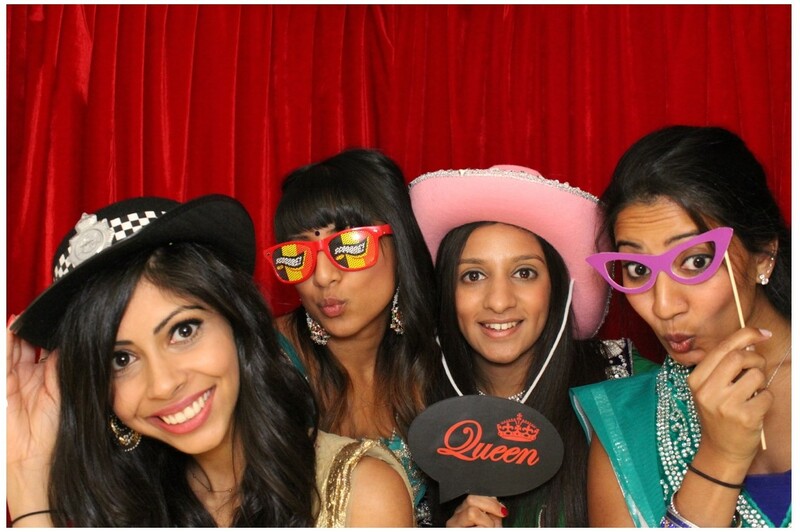 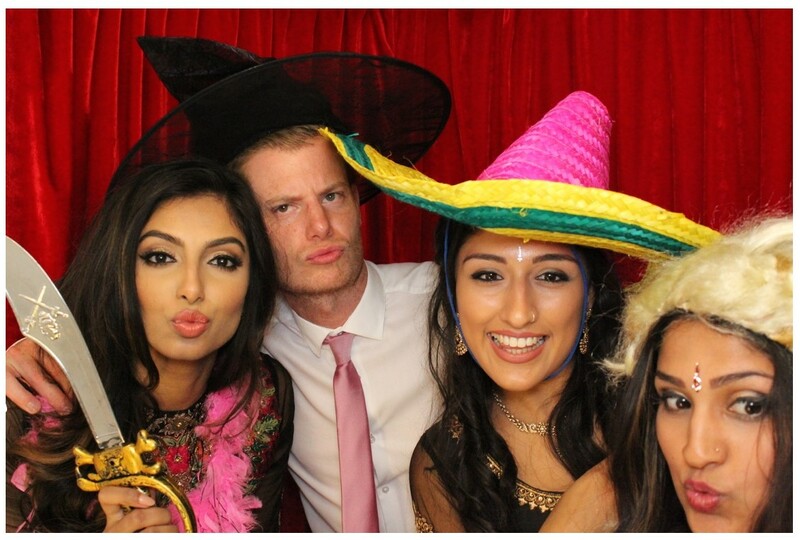 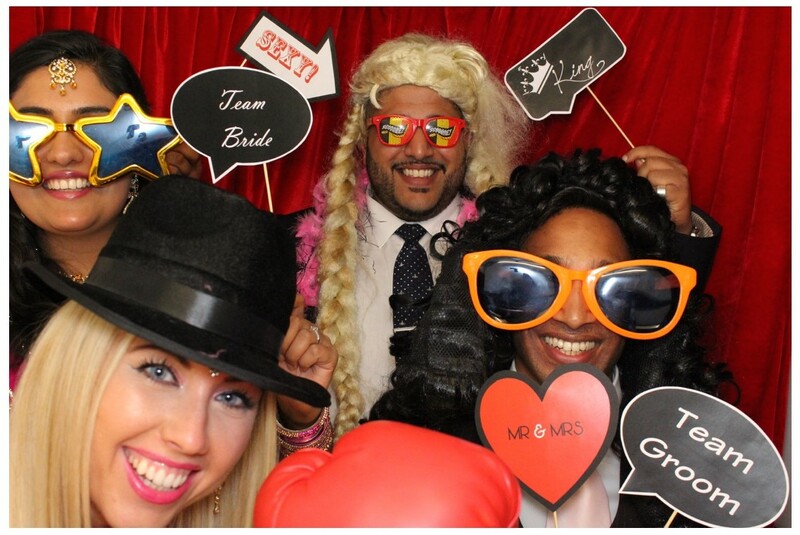 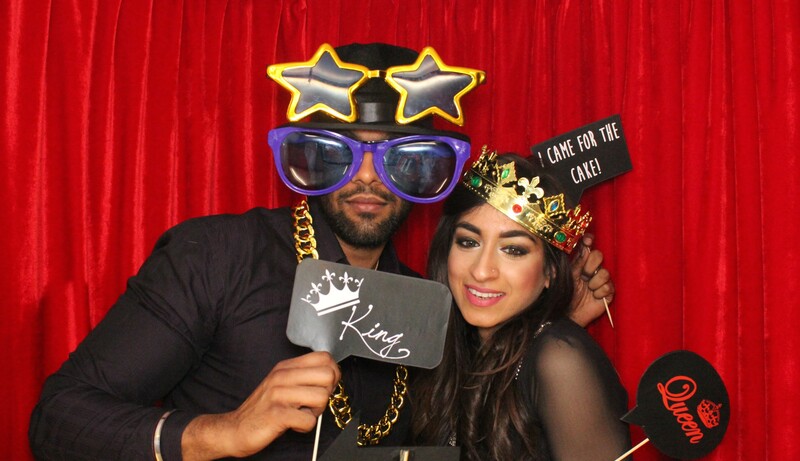 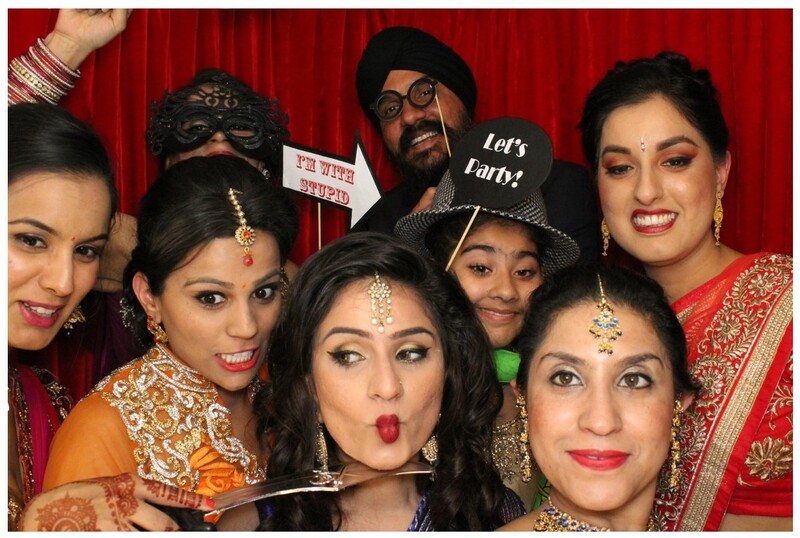 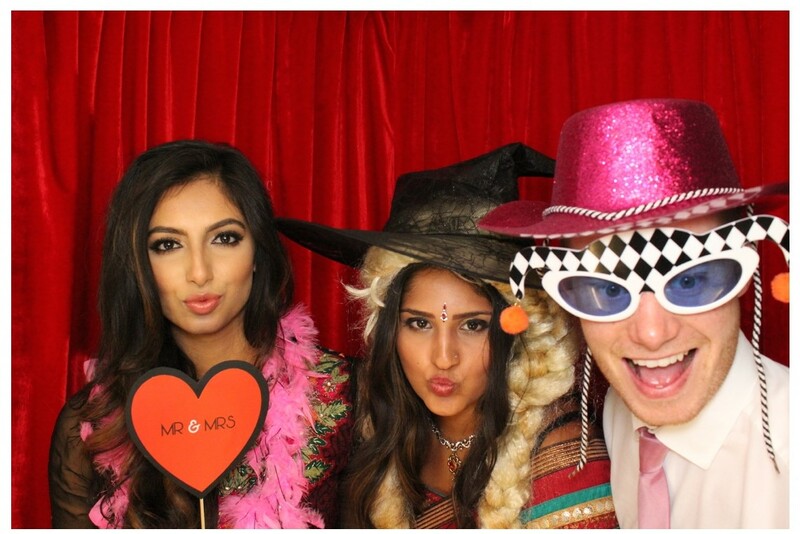 Whatever your event Pout Perfect photo booth is the must have party feature! 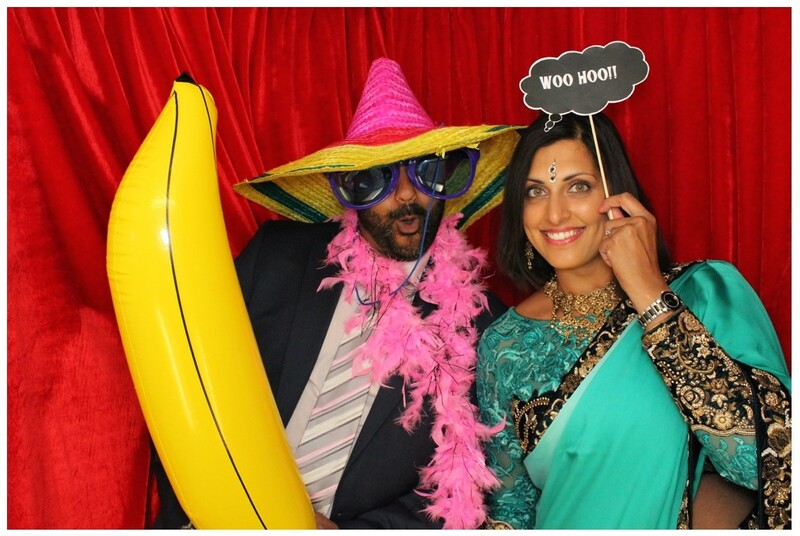 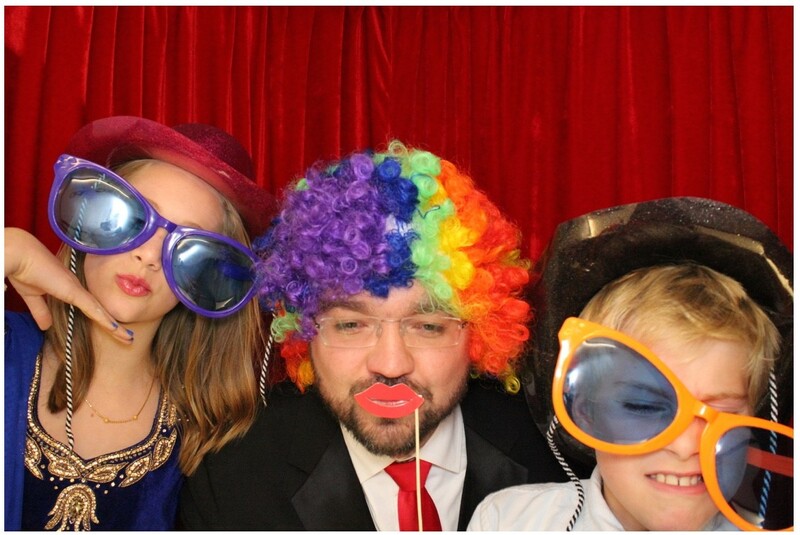 Our photo booth is a fun and exciting way to create a unique and entertaining feature for any event, that will keep everyone of all ages amused for hours. 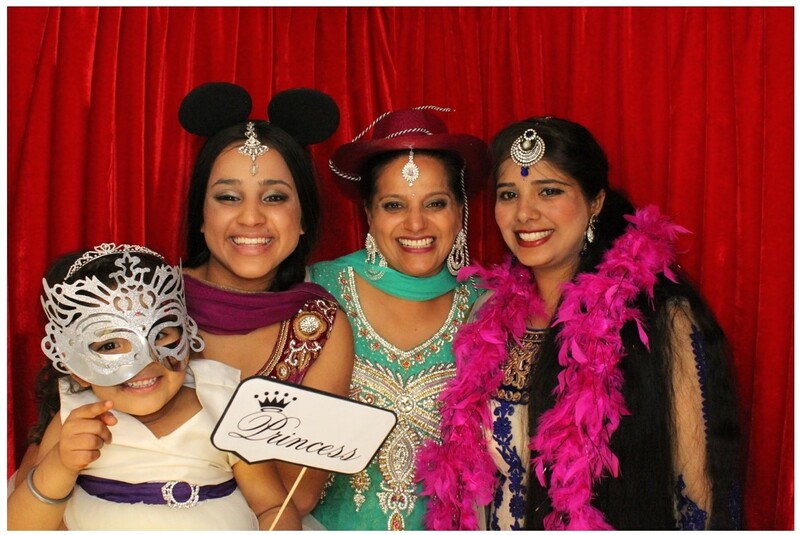 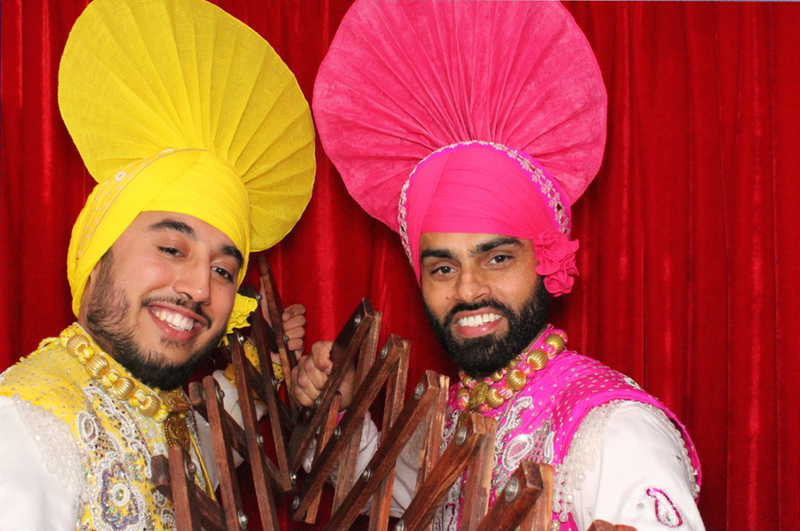 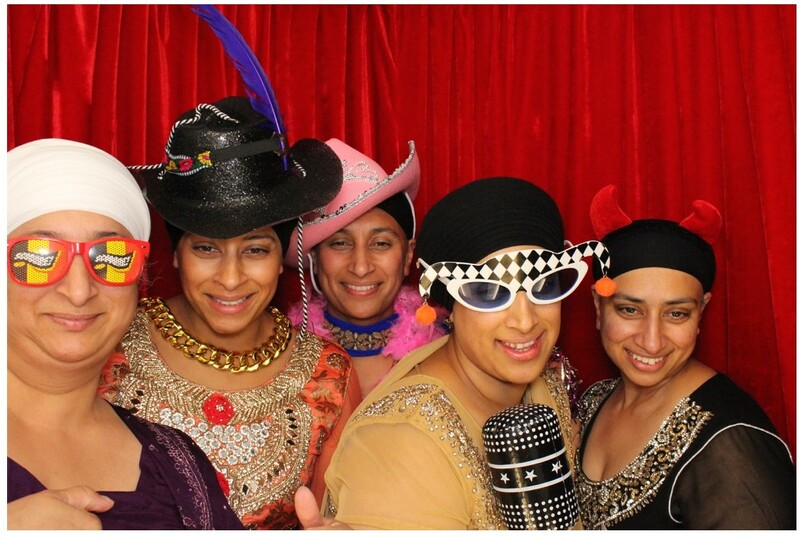 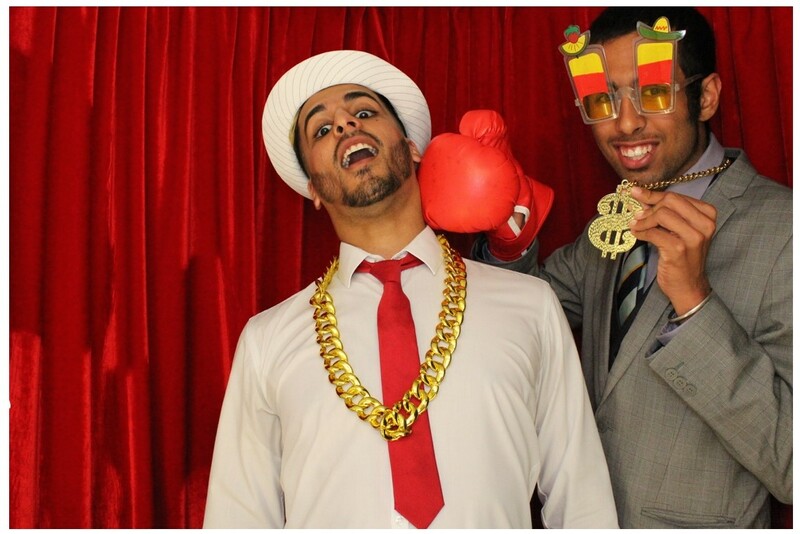 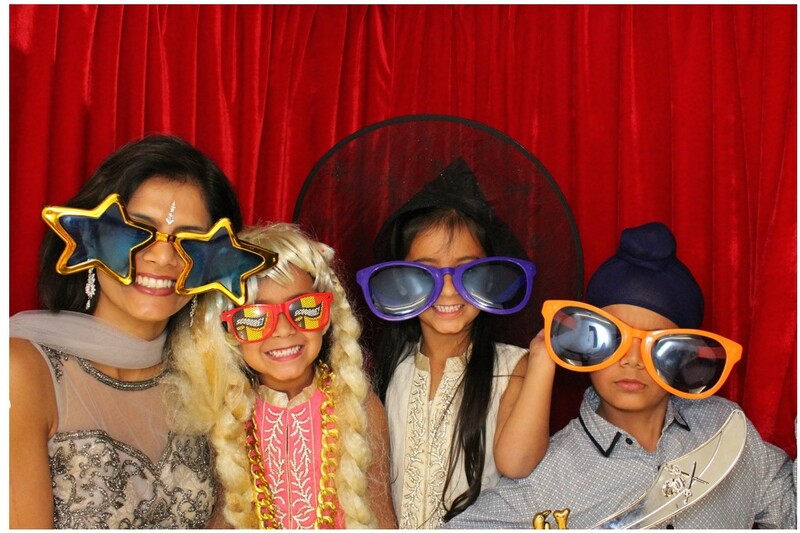 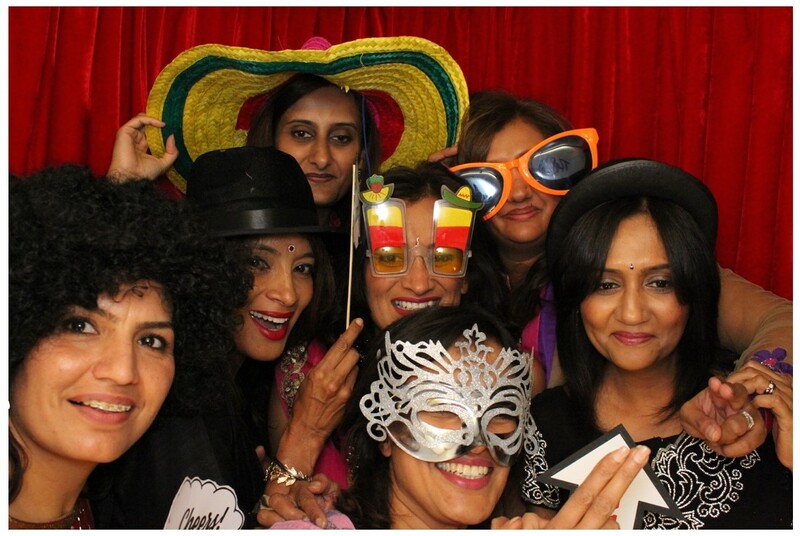 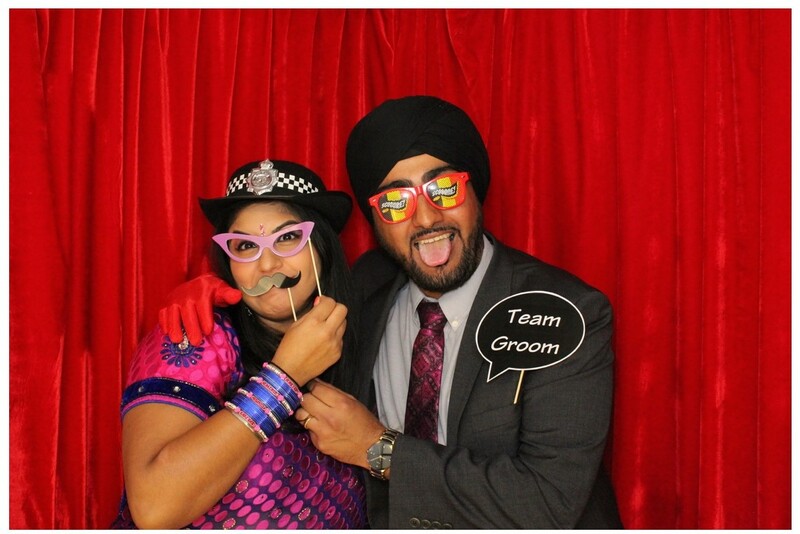 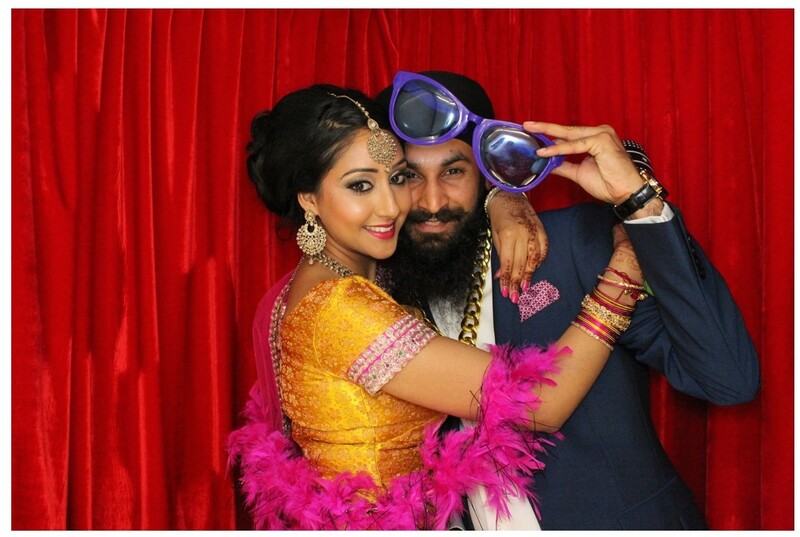 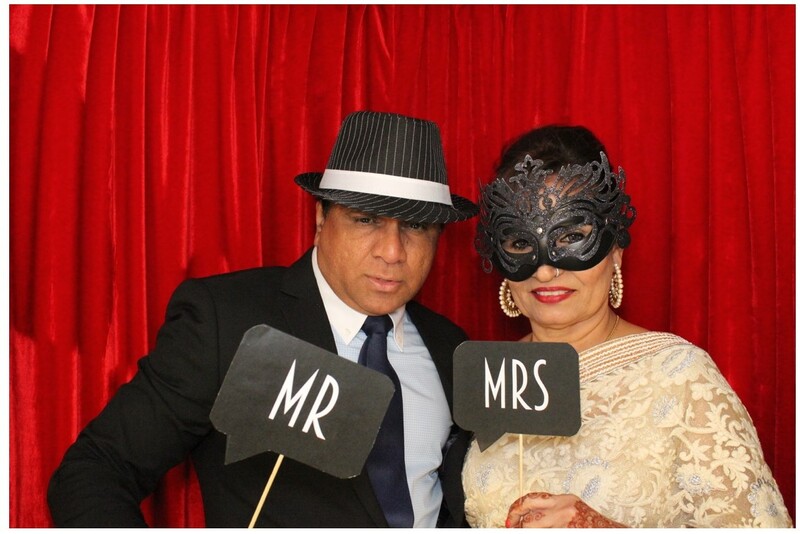 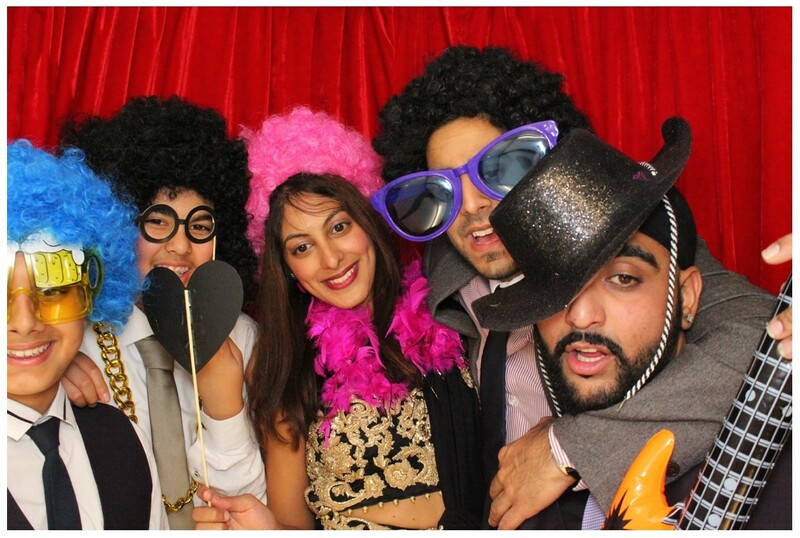 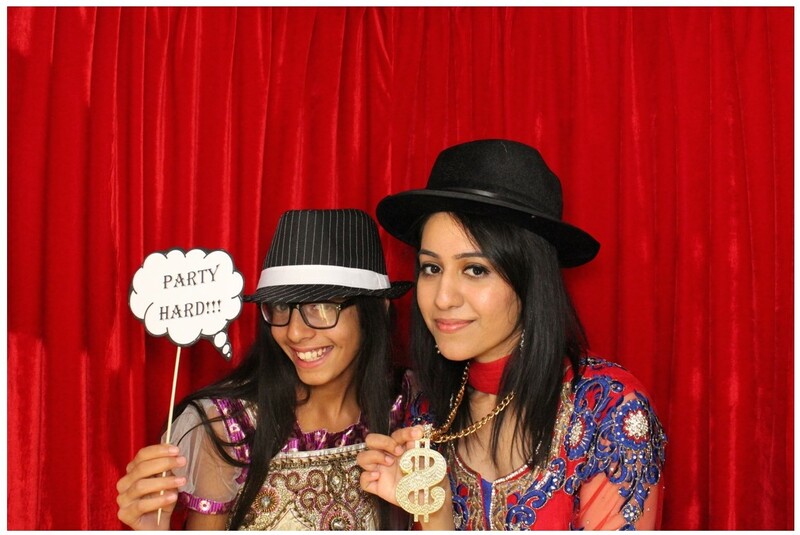 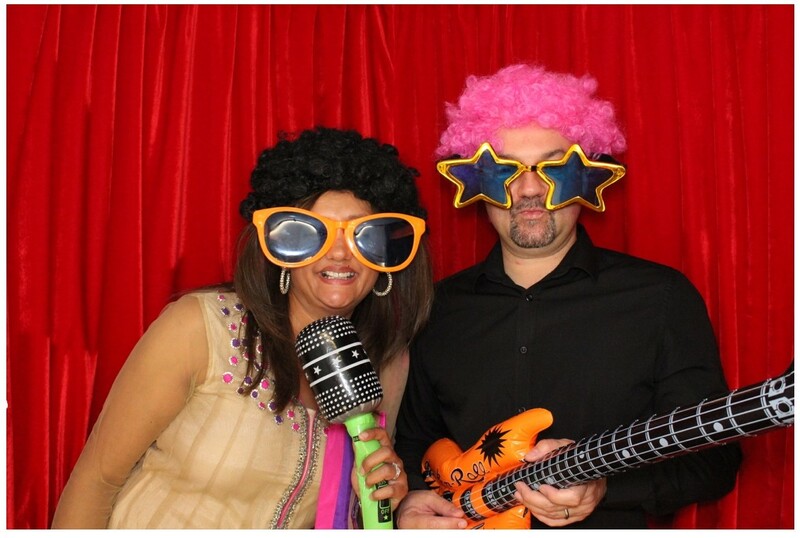 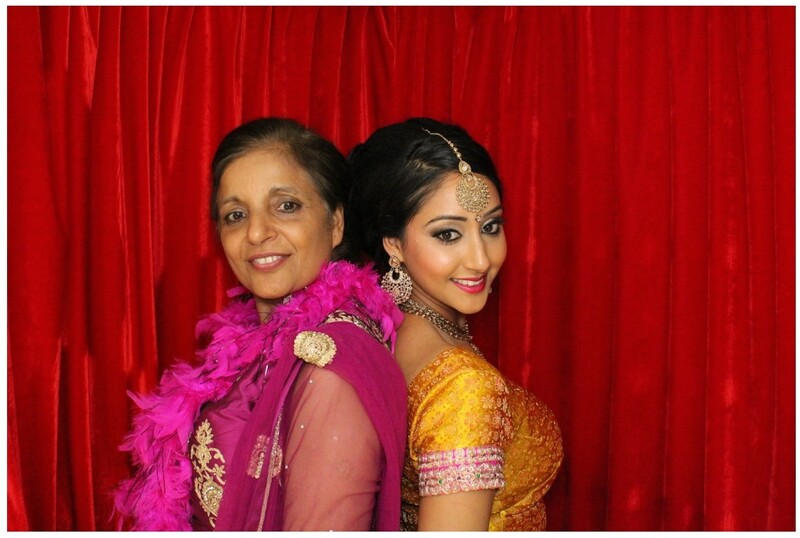 We aim to make everyone's visit to one of our photo booths an unforgettable experience. 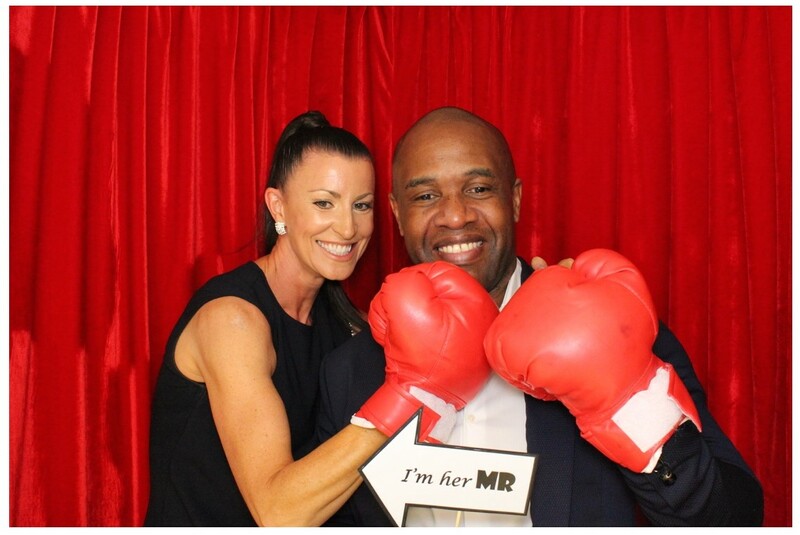 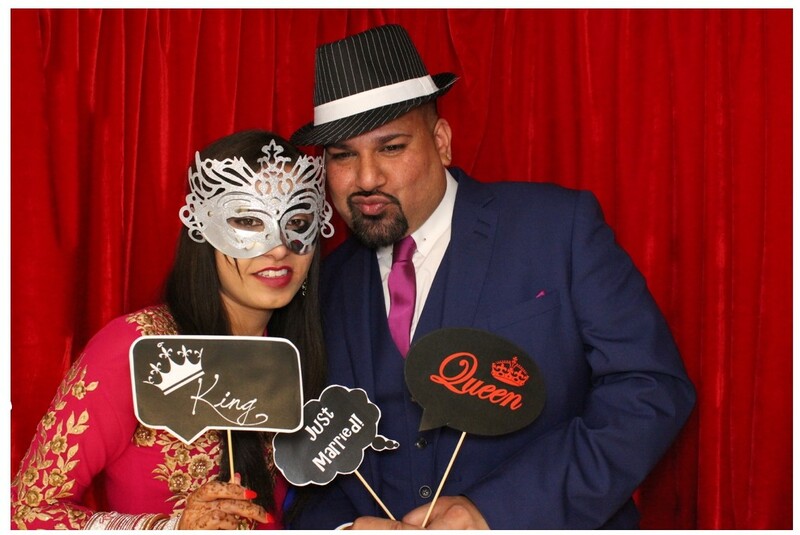 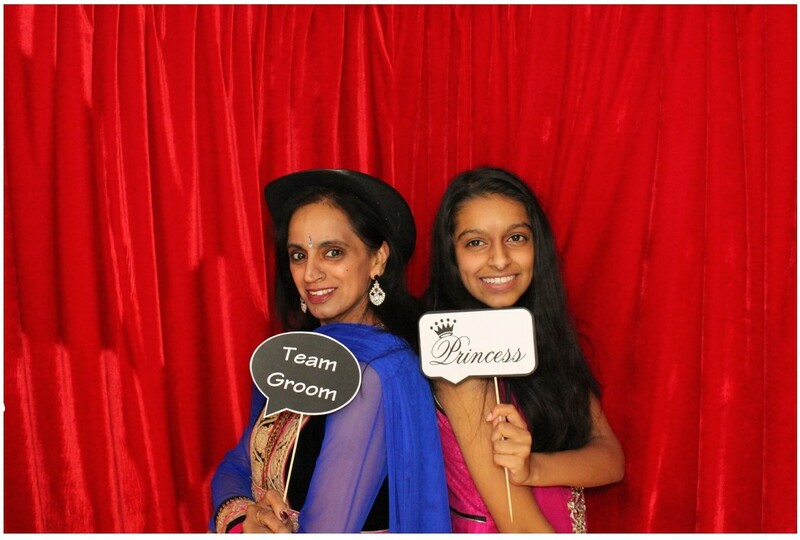 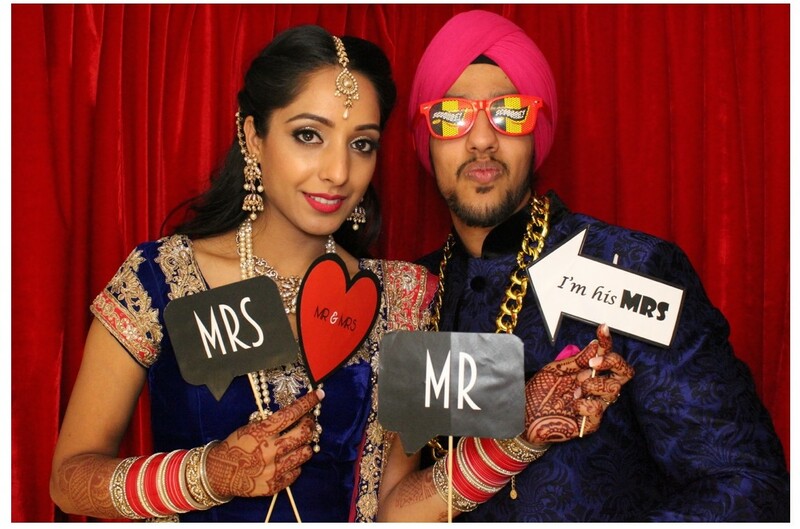 We provide instant printed photos for your guests to have as a special memory of your event with customising and personalising options to make all photo booth photos special, and to make every event unique. 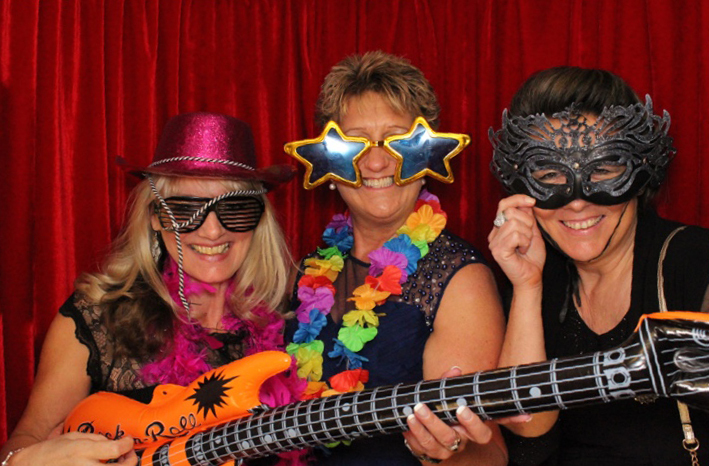 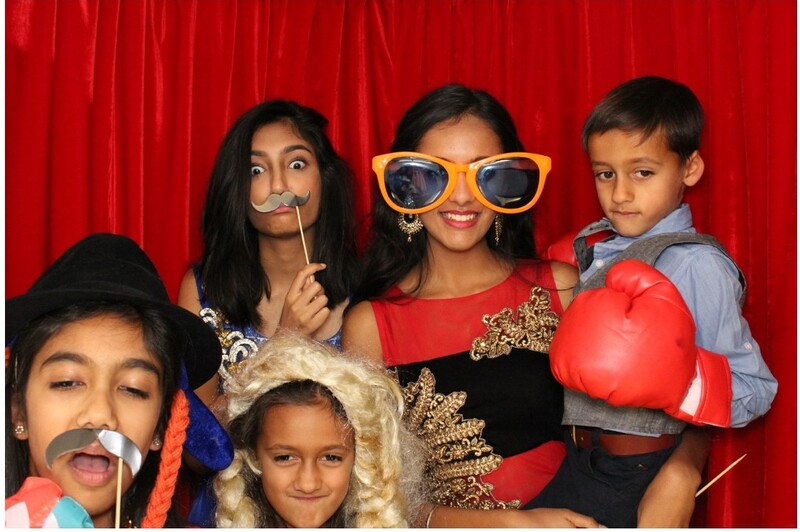 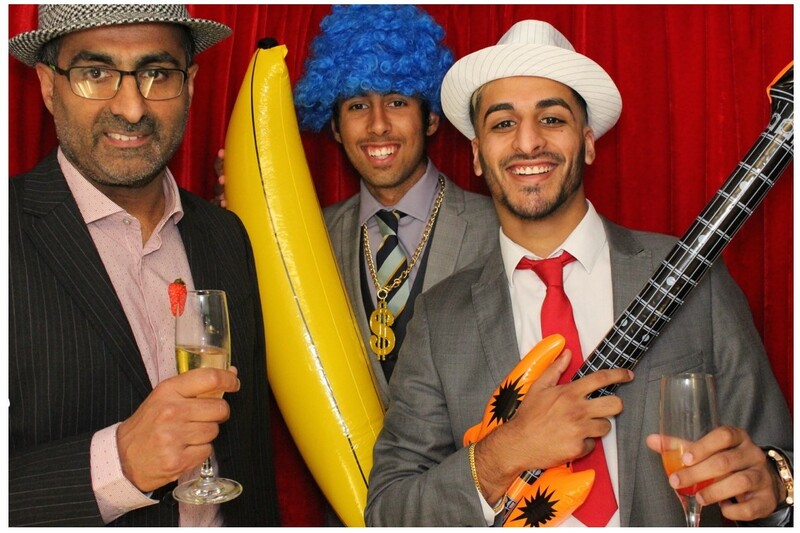 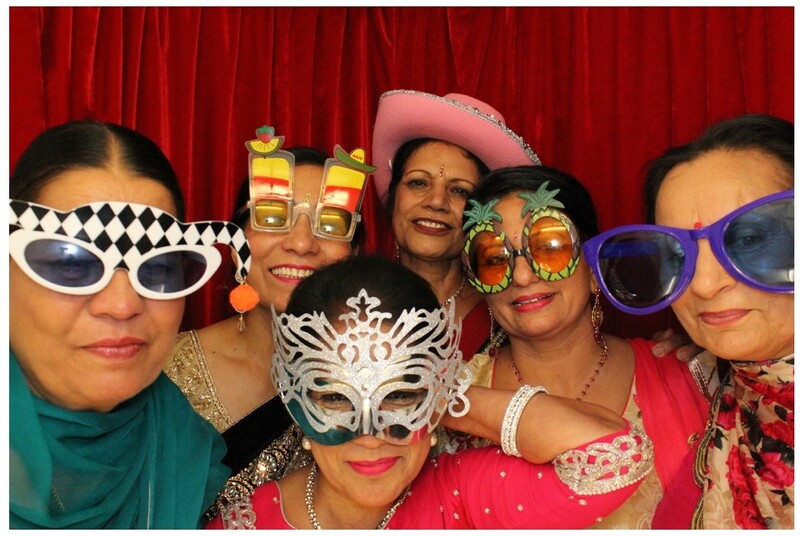 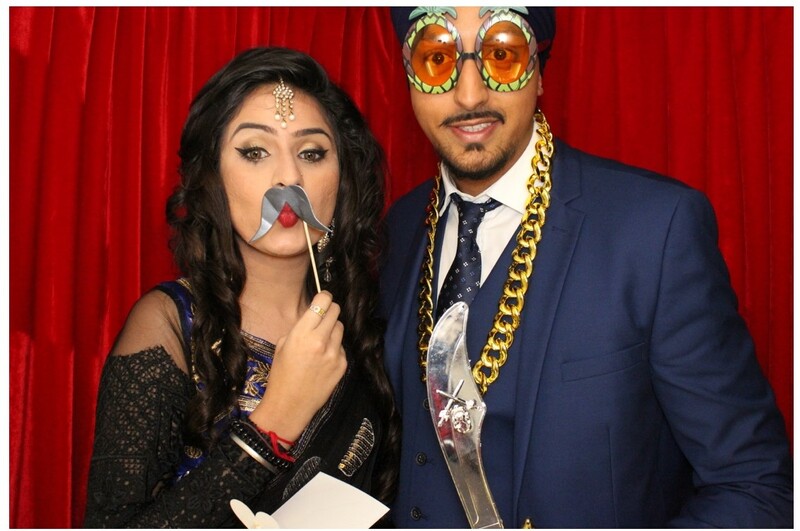 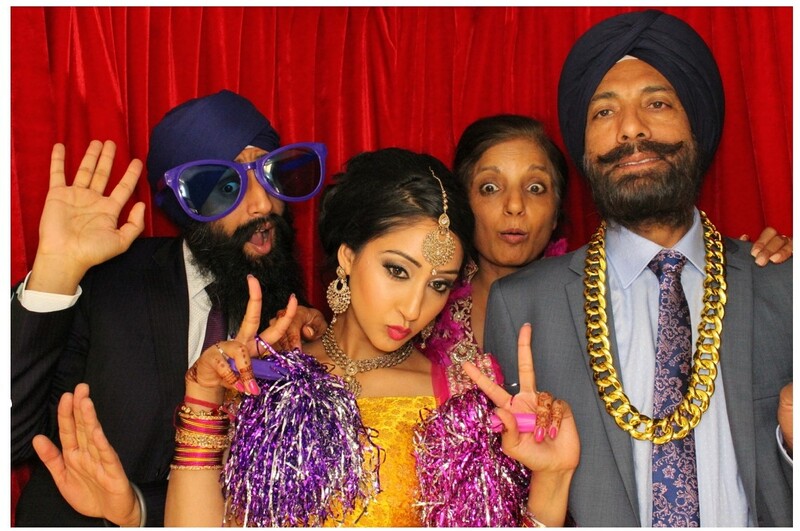 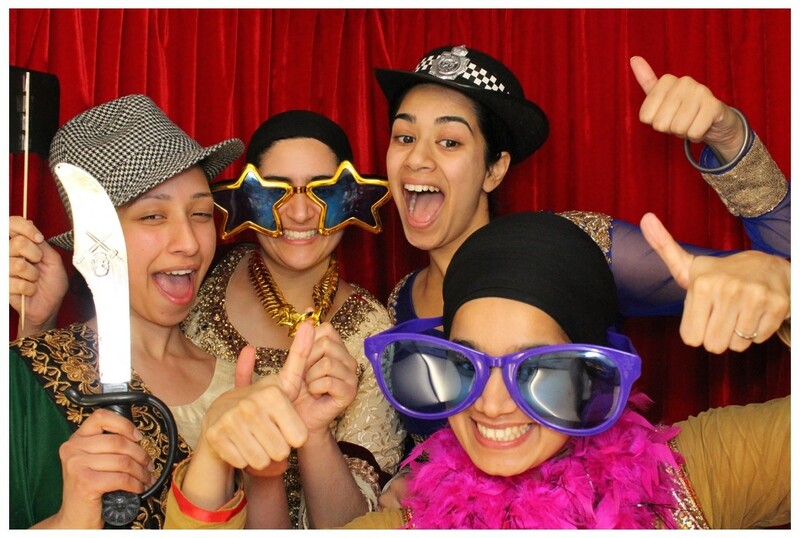 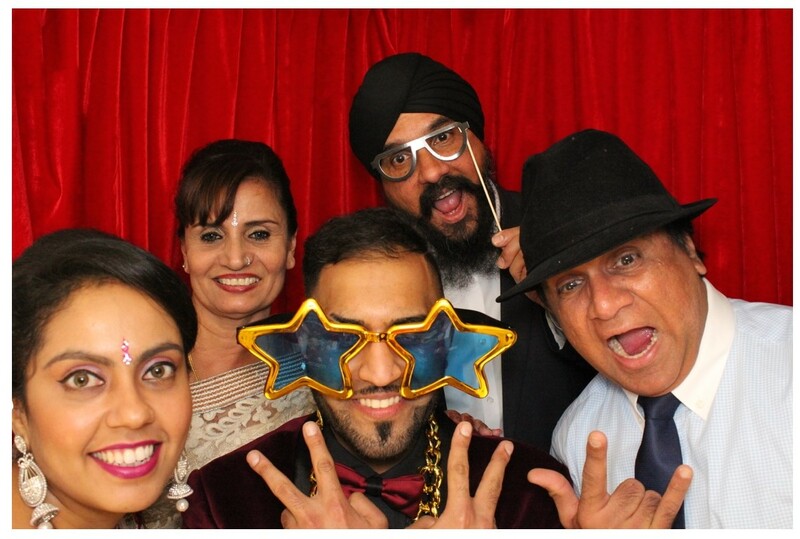 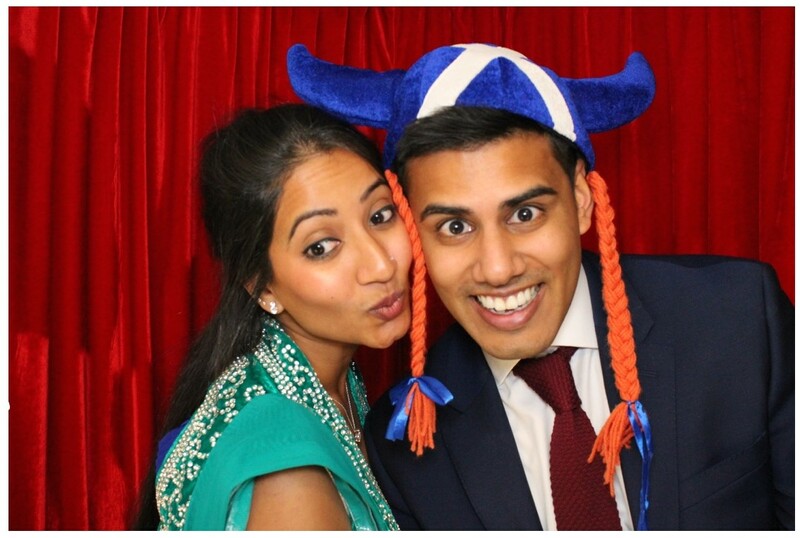 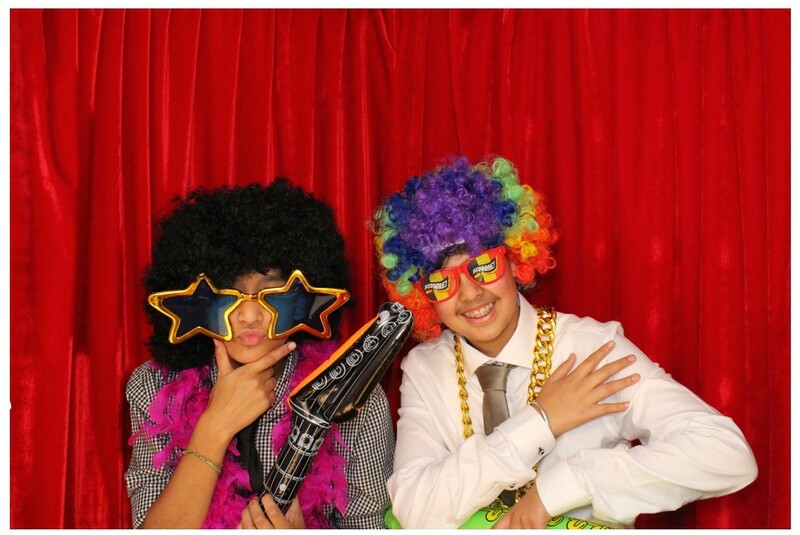 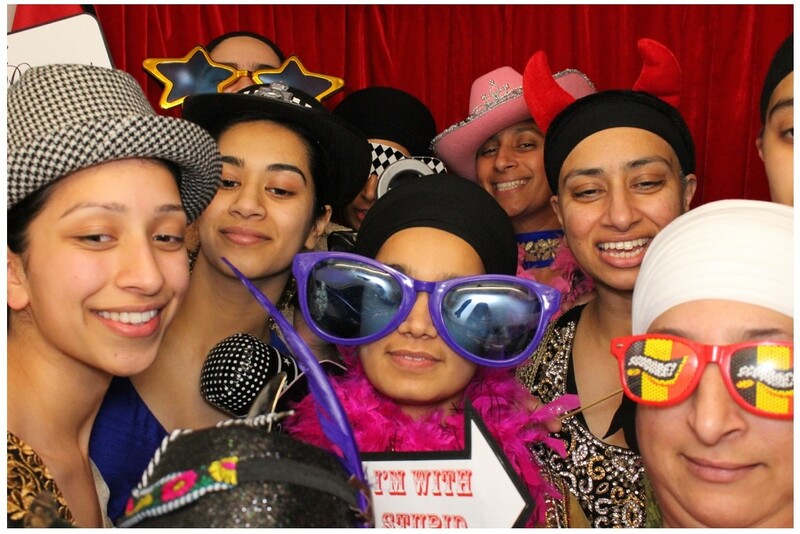 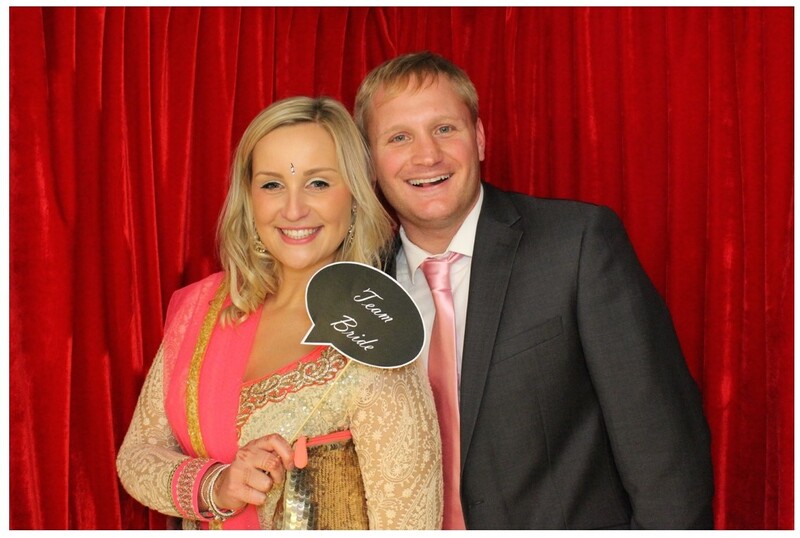 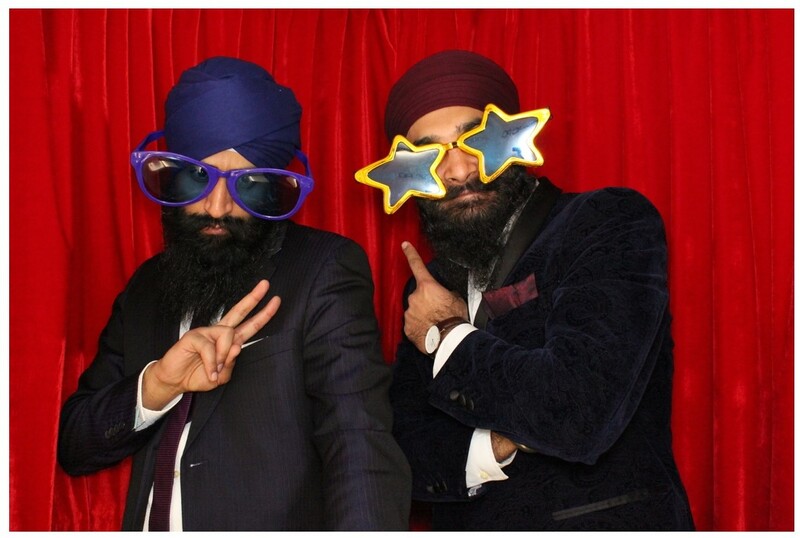 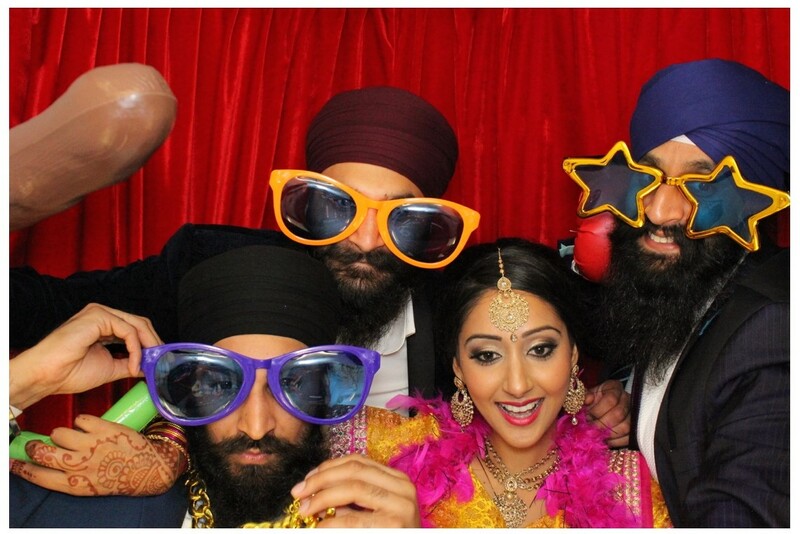 Based in Birmingham in the West Midlands, we can transport our photo booth easily to most parts of England and Wales including London, Leicester, Nottingham, Manchester and Coventry.